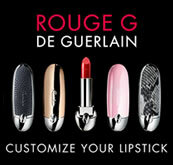 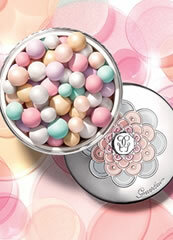 Guerlain Secret de Purete Eye and Lip Make-up Remover smoothes and illuminates the skin in a single sweep. 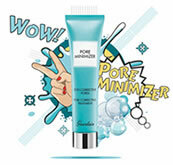 Perfectionists will love this cleansing gel designed specially to remove make-up from eyes and lips, removing even waterproof and long-lasting make-up in a blink of the eye, helping to protect the delicate eye area and alleviating signs of fatigue at the same time. 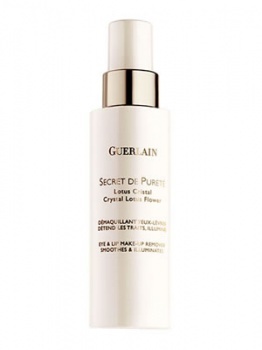 Guerlain Secret de Purete Eye and Lip Make-up Remover is suitable for sensitive skin types and for contact lens wearers.